Solomon Espinosa, 27, was taken into custody by the U.S. Marshals Service just before 1 p.m. in the vicinity of Fifth Avenue and Eighth Street. 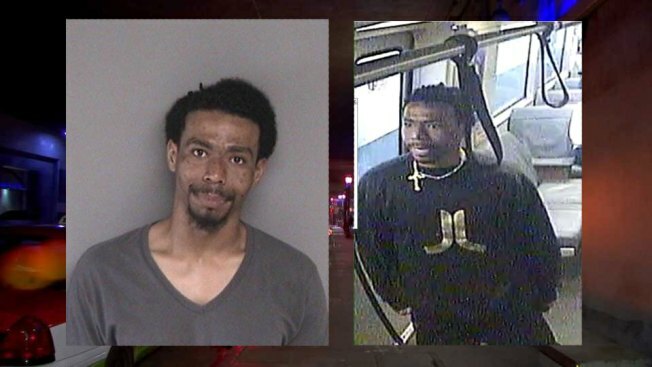 A suspect was arrested Tuesday in connection with an assault that injured two people and closed the MacArthur BART station in Oakland Friday evening, according to BART officials. Around 7:50 p.m. Friday, two men approached BART police and reported an assault on a Richmond-bound train. The fight began on the train but also extended out onto the station's platform. The incident followed an emotional funeral held earlier that day for 18-year-old Nia Wilson, who was fatally stabbed at the same station on July 22. The victims both suffered minor injuries. One had a cut on his arm and the other had a laceration on his face. The altercation was caught on camera and investigators identified Espinosa, a local transient, as the suspect.